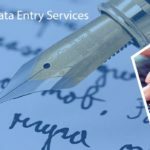 In order to tackle the issues arising from the sensitivity of data collected via primary research, it has become essential to outsource survey data processing needs to an excellent service provider, such as Data Entry Export. We have employed a team of dedicated professionals who have the ability to analyze the data professionally and are capable of portraying an insight about the market condition. We offer the survey data processing solutions to varied industries including banking and finance, healthcare, hospitality, HR, retail, IT, and much more. 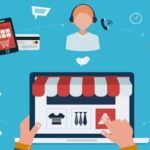 A survey is a most commonly used tool within every organization to gain the best feedback from the customers regarding various products and services. It can help an organization to get an in-depth analysis of their strength and weakness. 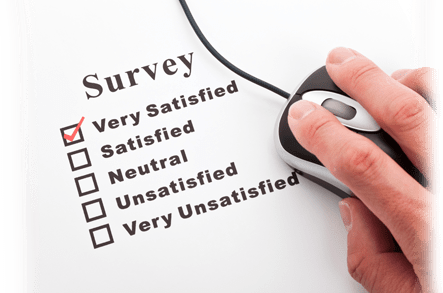 Surveys play a major role in shaping the long-term objectives of an organization. •	Survey Data Entry – It involves the process of capturing the data and entering into an Excel Spreadsheet or a database. It eases the process of data analysis and data extraction. •	Survey Data Analysis and Reporting – Our team has the ability to perform statistical tests such as ANOVA sampling, correlation tests, and cross-table analysis. The information is later on presented in a simplified tabular or graphical forms. •	Survey Scanning – We possess an in-depth knowledge of Optical Character Recognition and Intelligent Character Recognition. We quickly convert the data into various formats as per the need of our client. 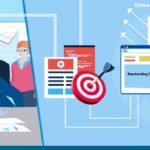 With the help of effective OCR and ICR services, the time spent on capturing and converting the data is highly reduced.